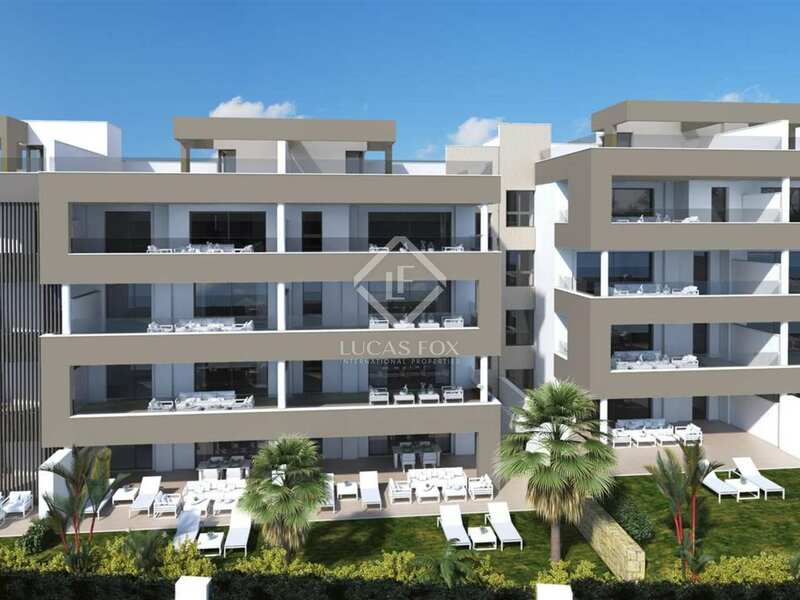 New homes in the incomparable surroundings of Puerto Banús, at the heart of Nueva Andalucía, ideal for enjoyment of the Marbella lifestyle. 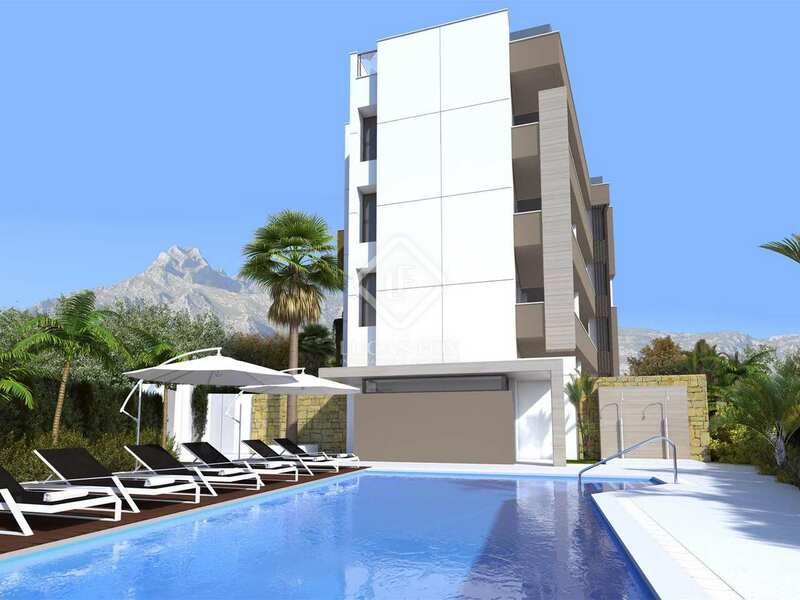 The residences are situated in a 4-storey building with 2 lifts. The strictest quality criteria regarding insulation and soundproofing has earned this building the B Energy Certificate. The ground floor apartments boast private gardens while apartments on other floors have beautiful, sunny terraces. South-facing living rooms with integrated open kitchens leading to the private outdoor space provide wonderfully airy bright living areas. The residences have been carefully designed to optimise comfort with high quality finishes throughout. Cream marble floor tiles adorn the living area and the kitchens are fitted with Siemens appliances. Bathrooms have high quality sanitary ware and air conditioning, halogen lighting and decorative LEDs all combine, along with other features, to create a pristine, fully equipped new home that is ready to move into. 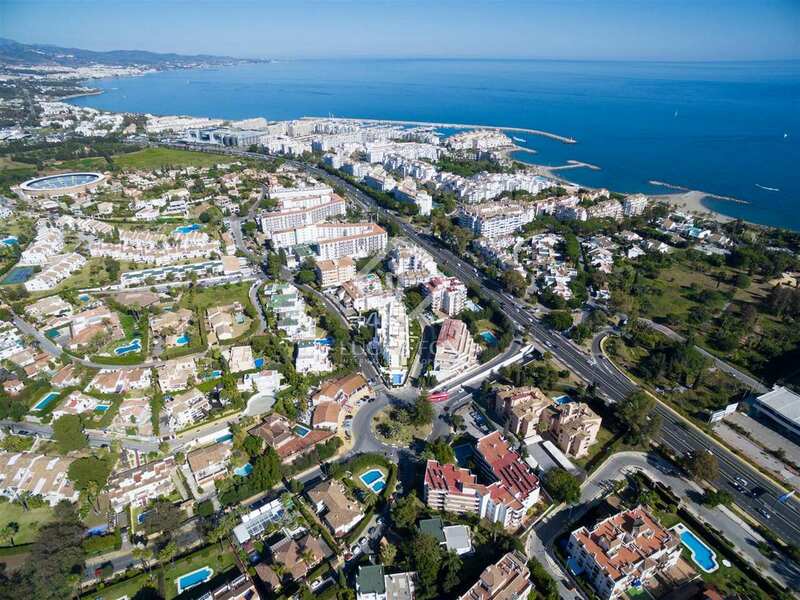 As well as excellent permanent residences, these new properties would make enviable holiday homes on the Costa del Sol.